This past weekend, Envigor launched a totally re-vamped website for C&G Ranch, a facility that features first-class boarding, lessons and day camps just outside of Pittsburgh, Pennsylvania. From the beginning, our goal was to recreate the site in a way that would best complement the atmosphere of the ranch as well as showcase its true beauty. We did so by maintaining a calm, neutral color scheme; playing off of the natural textures of wood, leather and paper; and incorporating images of the ranch wherever strategically possible. Beyond pleasing aesthetics, the C&G Ranch website features sections where prospective guests can “tour” the facility and grounds with an image gallery, find out which upcoming horse shows the C&G Team will be attending, view a frequently updated list of sale horses, as well as send the staff a message via contact form. In order to ensure that the staff is able to keep all of this content up to date, a customized content management system was developed. 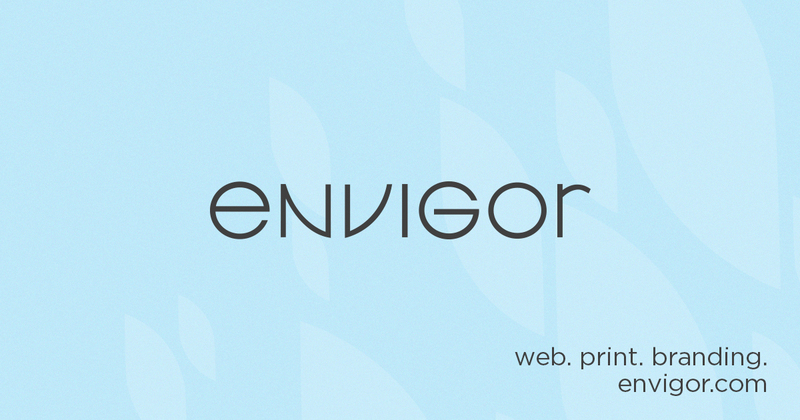 The website also features Envigor’s SEO services. To see more of C and G Ranch, please visit the newly designed site. To view more of our work, visit OUR WORK.